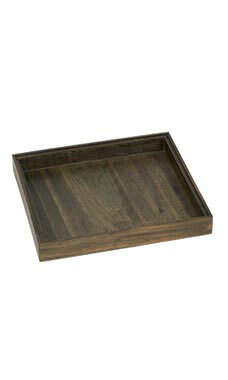 Dark Oak Wood Jewelry Trays are a wonderful way to display your jewelry. Wood jewelry trays are perfect for showcase or countertop displays. These trays measure 7 1/2"L x 8 1/2"W x 1"D.
Learn more about 4 Uses for Jewelry Trays in the Customer Connection section of our website!